Our #RunLikeAKid Amulets are back!! 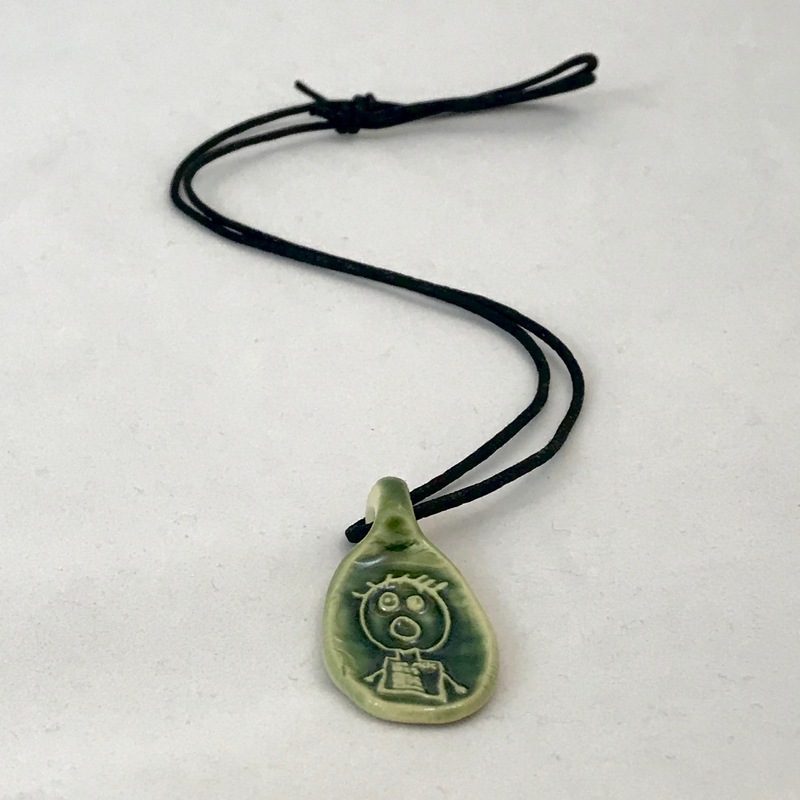 Celebrate your runners achievements with these special runner amulets. They match perfectly with this year's shirt and our Limited Edition: “A Mile is a Smile Glasses” from Goodr®. 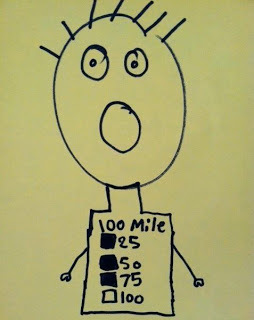 We found this drawing posted on our 100 Mile Club Facebook Page and a few other places too. To save our lives, we can't figure out where it originated, but recall vaguely that it was from a little guy who was about to make his 100 miles. We love the claw hands and the surprised/excited face. We love the stick-up hair and the backwards 100 Mile Club Tee. We just love it. The fame of this little sketch grew. 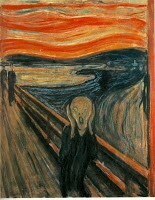 It reminded us of a pretty famous painting. It would be the center of our Run4Kids Day. We would use it anywhere we could and feature him on the buckle and medal for this epic event. Full-on kid-designed and inspired! This year, with the help of Tracy Thomas and Marvelous Mud, we made amulets! !